﻿ In the World - 18-year-old Voters? About 90 percent of the country give to 18 years old! 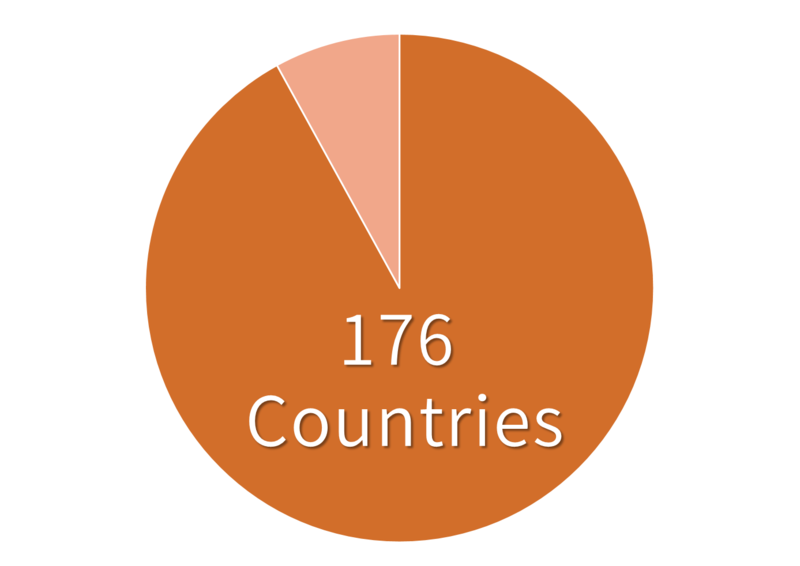 As the graph above shows, in the world, has given 92 percent of the countries give the voting right to 18-year-old. Japan's system that has been given to more than 20 years of age up to now is the minority. 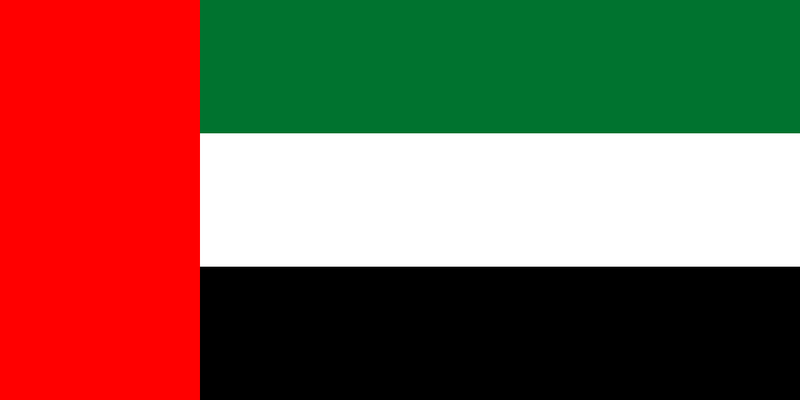 Surprisingly, United Arab Emirates gives 25-year-old people the voting right. In the United Arab Emirates, the voting right was given to the nation in 2005, but it is not given to all nation. As a background that leads to enormous wealth by oil and that most of the residents are foreigners, such as discussion of lowering the age is not done. This is a special case. 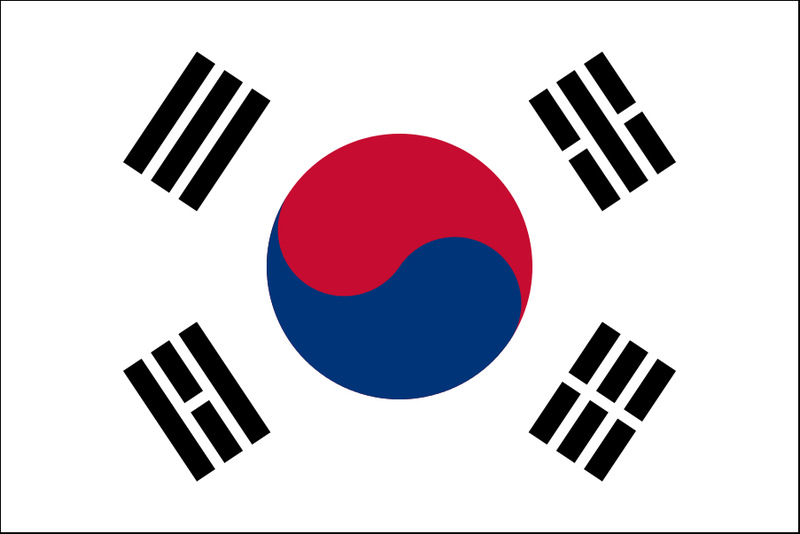 South Korea gives the voting right up to 19-year-old people. The bill was passed in 2005. They had discussed to reduce up to 18-year-old, but age as "it caused confusion in that include high school students" was determined to 19 years old. In Austria it has been lowered to 16 years from 18 years voting age in the law amendment of 2007. This is the lowest age in the world of countries. Voter turnout of 16-year-old and 17-year-old is high. There has been a growing interest in politics. We are ever living in Japan, "We go to vote if you become 20 years old," we think it is natural. However, when we examined in the wake of the current revision of the law, a variety of institutions have taken in the world of countries, it was found to be different by each of the country's situation. In addition, upon institutional changes in Japan, We felt that the situation of countries which already pulled down the age would be helpful.